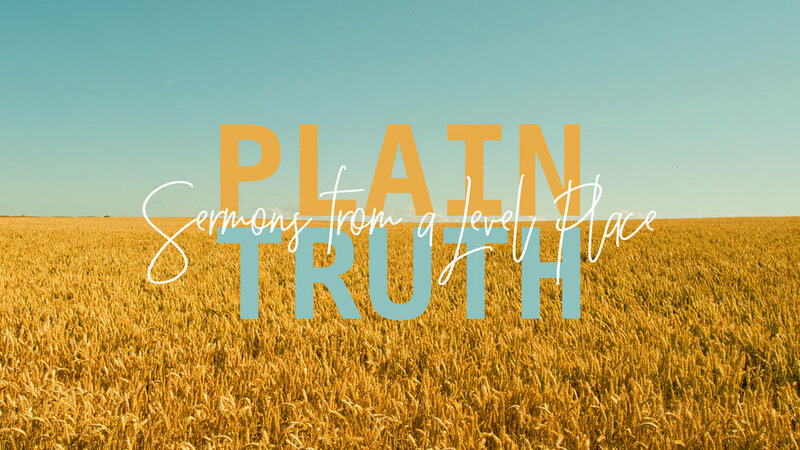 Tonight, Pastor Dan continued the series with part 2 of his sermon from this morning. Tonight, Pastor Kennedy Travis from Ritchie Church of the Nazarene came and brought a message. Here you can find recent sermons from our Sunday Services. Feel free to download any sermons that you like, or listen online.